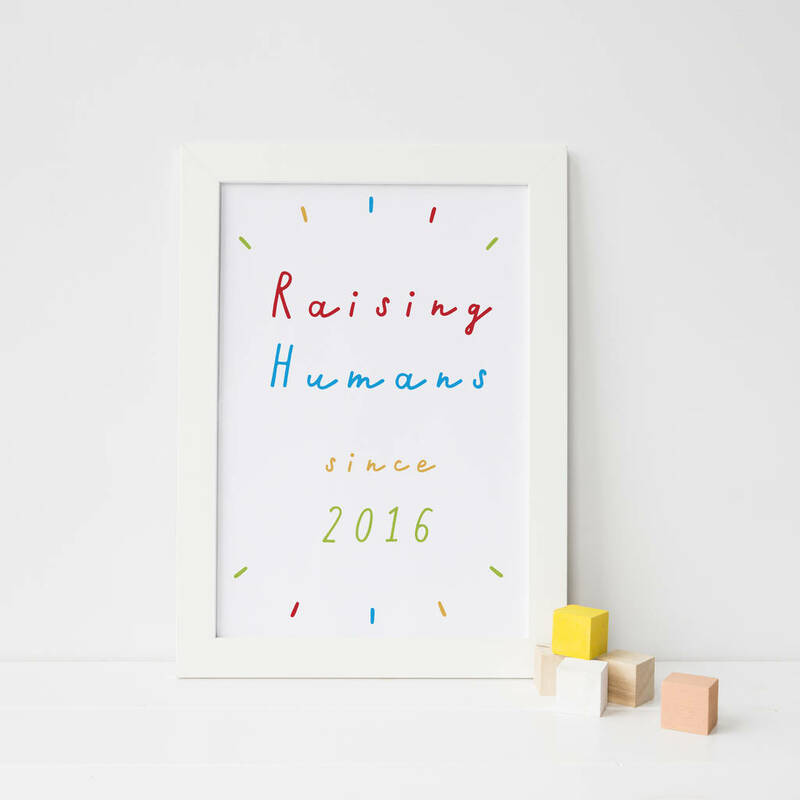 Personalised Art Print "Raising Humans Since ..." add any date to create a unique & touching gift he'll treasure. Perfect for Mother's or Father's day! 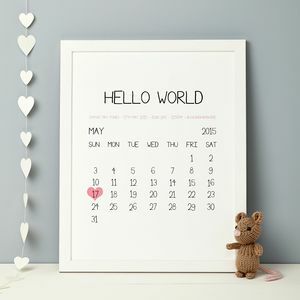 Create a unique and touching gift for a new parents too, it makes a stylish and alternative gift for new baby congratulations - adding a little splash of colour to a child's nursery or playroom. 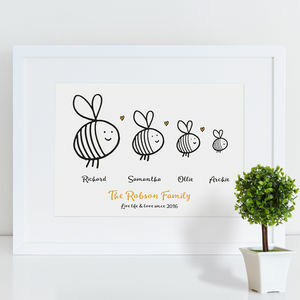 This playful and colourful art print can be personalised with any date you choose to create a truly unique gift for the home. 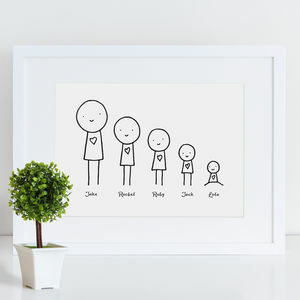 Perfect for new Dad's and Mum's too, mark the date they became parents with this special memento they'll treasure. With it's on trend handwritten script and playful message, this print is sure to raise a smile on Father's day or Mother's day. 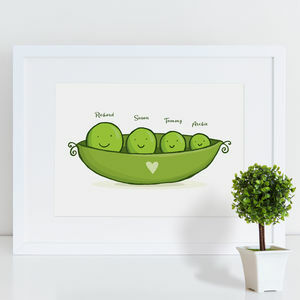 This print is offered unframed as standard.